At DriForce Property Restoration, we know a thing or two about Metro Detroit home renovation. We have been helping customers restore, renovate and construct new and old homes since 2009. Our technicians have the experience, knowledge and skills to help you design and build the home of your dreams. When you are searching for “new construction homes near me”, don’t settle for anything less than your best vision. Working with home builders in Troy, MI can be a stressful experience if you don’t choose the right company. We pride ourselves on open and constant communication to ensure that all your needs and worries are addressed. From the initial design plans to the finished product, our craftsmen will work with you to make the process as easy and seamless as possible. Home construction is a deeply emotional and personal experience. Our licensed and insured builders will keep an open and established line of communication from day one. Don’t hire home renovation contractors that require help from third parties. At DriForce, you will have one point of contact so we can meet all your requests. DriForce Property Restoration specializes in a variety of home construction services. Whether we are constructing a home addition or doing exterior work, our home contractors will treat your home like our own. We can add specialized spaces in your home to improve your quality of life. Whether you simply want to maximize the appeal and potential of your home or need an additional bedroom, DriForce can get it done. 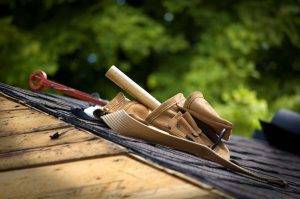 Michigan winters can take a toll on your home’s exterior. Roofs, doors and windows often need to be replaced throughout the years, especially to improve your home’s curb appeal. As a professional restoration company, we have years of experience in restoring a home’s beauty and charm. If you have a backyard project that needs to be done, don’t hesitate to use DriForce. From outdoor kitchens to an extra garage or shed, we have the equipment, knowledge and skills required to get the job done. We have been doing kitchen, bathroom and basement remodels in Metro Detroit since 2009. As a restoration company, we know how to design beautiful homes and rooms that will exceed your standards and stand the test of time. We have spent years learning how to maximize rooms and homes to meet their full potential. We stay conscious to both your time and budget. DriForce is highly recommended among home improvement companies. This is due to our dedication to communication, diligent work and superior customer service. We understand that your home is one of your prized possessions, and a place that is deeply personal. 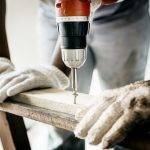 Our skilled craftsmen and contractors understand that when all is said and done, you are going to be the one living there. That’s why we work with you every step of the way to make sure you approve of every task. Sometimes you are forced into a home renovation project due to water damage, storm damage, or mold damage. While situations like this are stressful and unfortunate, it can give you the opportunity to redo that bathroom you’ve been thinking about. 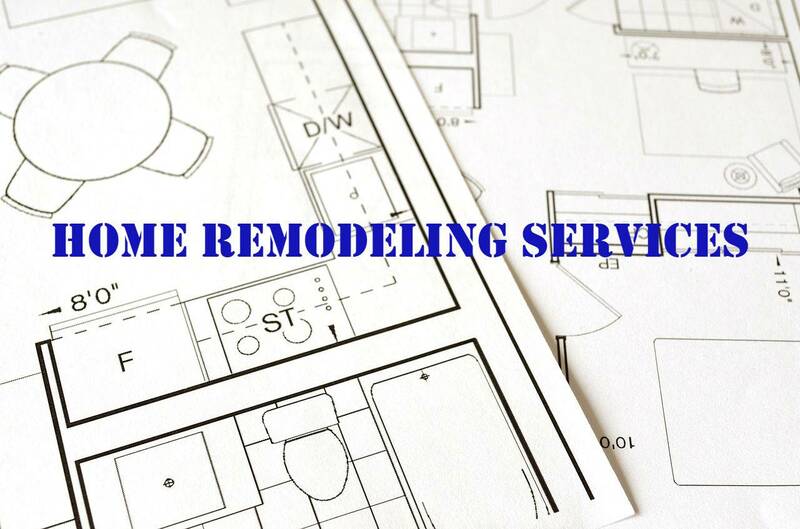 At DriForce, our affordable services and skilled general contractors can restore your home and remodel all in one job! When you are looking into home restoration services in Troy, MI, choose the home construction company that will treat your home like their own. We will help you budget and design the home of your dreams and come in on time and on budget. Our personal touch, industry-leading experience and superior customer service has allowed us to exceed customers’ expectations since 2009. For more information on our home construction services, call us at (877) 638-0081 to speak with one of our specialists. You can also fill out our quote form to receive a free estimate.